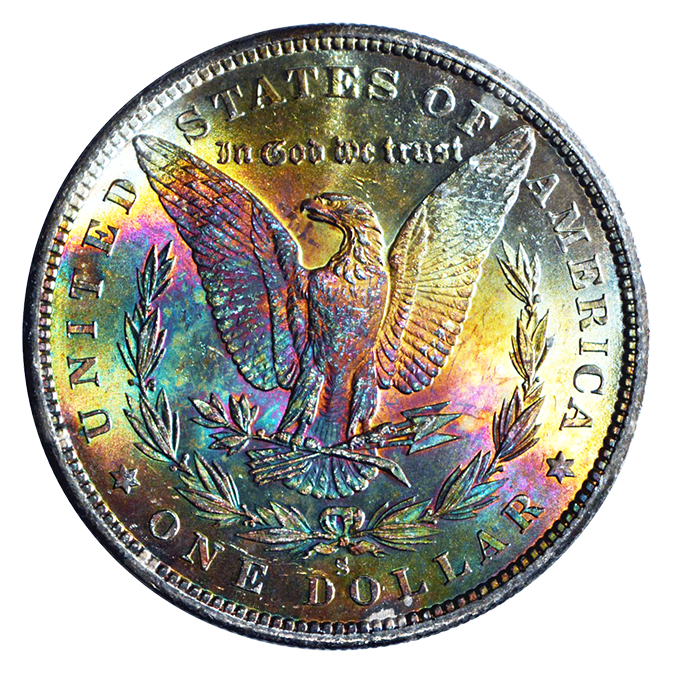 Brief introductions to different United States and Foreign Coin Series with emphasis on the historic backgrounds of those coins. New and Unique ideas on different ways you can collect coins. Tips on how to assemble a collection of coins. Detailed and informative collector checklists to assist you in assembling your collection – Some are Found Only Here at Liberty Coins! Fun and interesting facts about coins. Additional resources to help advance your knowledge about coins. The entertainment value of pairing coin collecting with historic literature. The value you will receive from the hobby of coin collecting. Please feel free to browse these articles with coin collecting ideas at your leisure. I hope you enjoy reading them as much as I enjoyed writing them!